Lava launches a new smartphones lava 3 Note in Nepal. Read Here Lava launched Phone Lava R3 Note Spec, Features and price In Nepal. Lava also releases Lava R5 on this month. Lava R3 Note is not a flagship but it has many features that also have in R5. For example, there is included the same display, SOC and the battery are the almost the same quality and also have the fast charging feature. The R3 Note comes with 3GB of RAM and 16 GB of ROM. The Lava R3 Note camera quality can be satisfied you, it has 13 megapixels f/2.0 single camera at the back side and the front side camera is 8 megapixels f/2.0 selfie shooter. 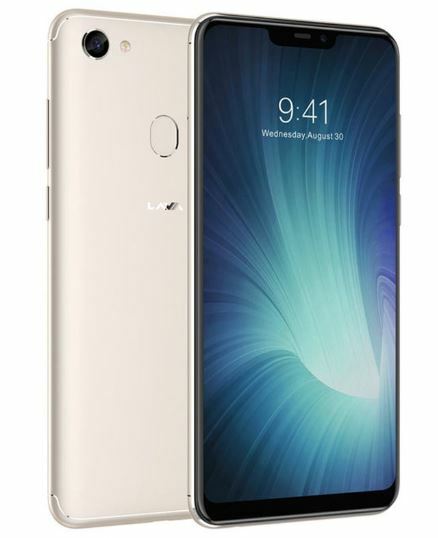 Although we would like to run Android go Lava R3 Note runs on Star OS 5.1 based on Android 8.1.